Inclement weather has meant that the TPL has had difficulty gaining any real traction this season. 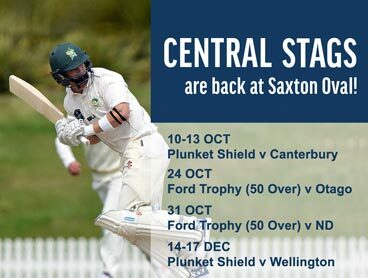 The snafued state has not been alleviated by the selection of a Tasman Combined team to play Central Districts “A” over the weekend that has further compromised some clubs for this round’s fixtures. All three games are over this side of the Whangamoa’s as front-runners Dolphins have a deserved bye. The team hardest hit by the “friendly” game are ACOB who are still winless. They lose the effervescent Zohrab boys, weird all-rounder Josh Simpson and wicketkeeper/batsman Nic Clark in their matchup with WTTU at Botanics. Although WTTU are still working their way into the competition, they were well represented in the Nelson Pine Griffins last week and it is something of a surprise that they only had burly young opening bowler Josh Newport selected to the combined team. This would make them unbackable favorites for Saturday but ACOB are never afraid to play the long odds. Skipper Ben Gully is well due to score some runs and Benny Hazlett was exciting with the ball last week. Some of the WTTU lads will be looking to make amends from their trip North last weekend but Tom Ingham is in good nick and will be looking to rebound while skipper and opening bowler Sam Baxendine appears in good rhythm. Big Paddy Howes is the form player at the moment and he will be looking to unleash on his former school mates as Stoke Nayland host Nelson College at Marsden Rec. Howes was ruthless while representing Nelson las weekend and he will be hoping to continue this into Saturday. 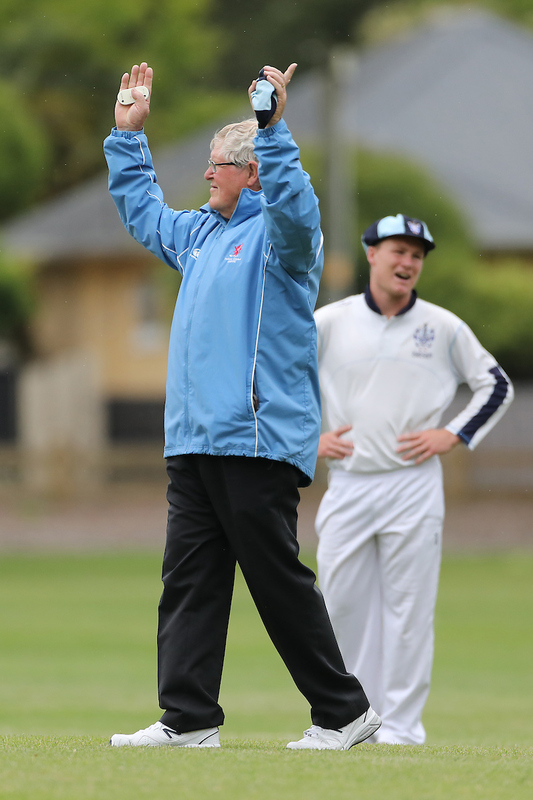 On the local scene Dylan Eginton smashed the ACOB attack around the Botanics while Kurt Pahl displayed a more mature approach in his controlled knock. The playing through champions appear dangerous although Nelson College have the young Raxworhy boys in fine fettle. Both displayed abilities belying their years and Jonty especially appears on the cusp. They will be without lanky opening bowler Jarrod Mckay but clever off spinner Mason Lund is always a handful. The third game sees Wakatu hosting the Falcons at Victory Square. Wakatu fared a little better last week with Daniel Hooper and Campbell McLean finally displaying some form with the bat and Ryan Hooper impressed with the ball. Although they have still not won a game yet they displayed a tad more grit and will be looking to build on that. They will be buoyed by the fact that the Falcons will be bereft of Nick Weaver and Matthew Stretch but the Lavender twins can be dangerous when they get going. Good to be back to the TPL and these matches all have the potential to be close. As usual start time is 11:30 am.